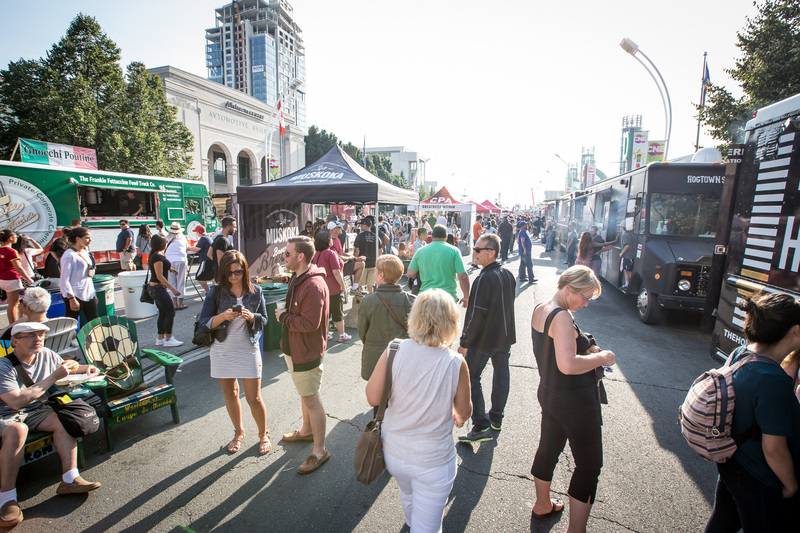 Food truck season has arrived in Toronto and this year there are a number of new trucks on the road. These trucks are bringing pierogies, arepas and more to Toronto’s street food scene. 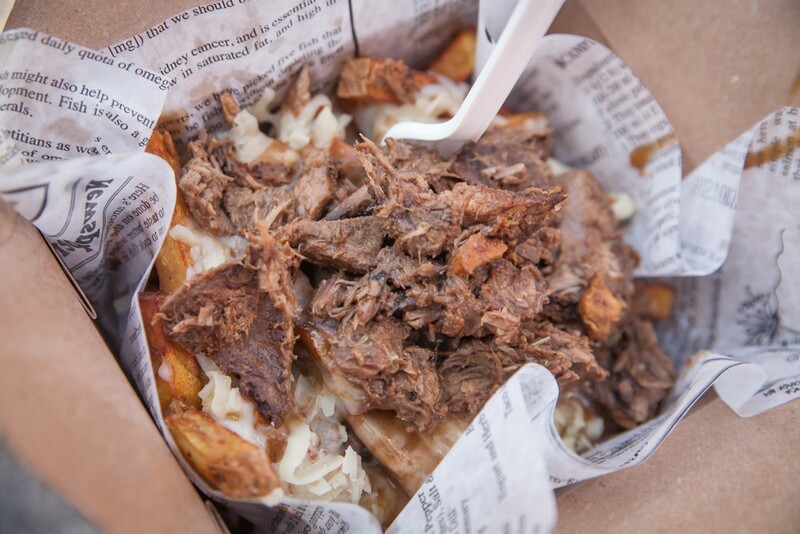 Here’s a round-up of new food trucks to track down in Toronto this year. If you’ve been looking for authentic Cuban coffee in Toronto, look no further. 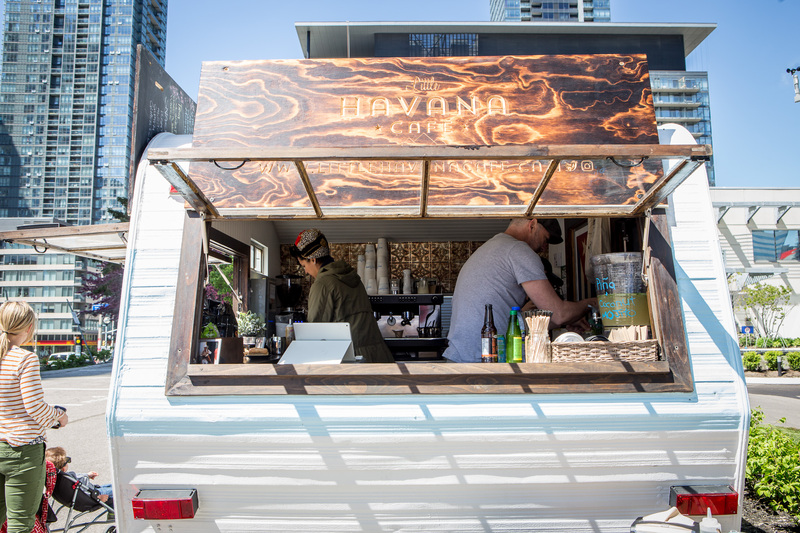 This food truck is serving drinks out of a renovated 55 year old trailer. The menu features coffee based drinks, virgin mojitos and pastries. This truck will satisfy cravings for fresh made pasta, fried zucchini and tiramisu. This Mediterranean Mexican fusion food truck does a fawaffle which is basically a waffle cone made out of falafel batter filled with various meat and vegetables. Toronto finally has a pierogi food truck. This one has an eclectic menu that includes cheeseburger and dessert pierogies. The city is now blessed with a second Venezuelan arepa food truck. In addition to tasty arepas this truck also does sweetcorn crepes..